Moisturizes skin for 24 hours after use. 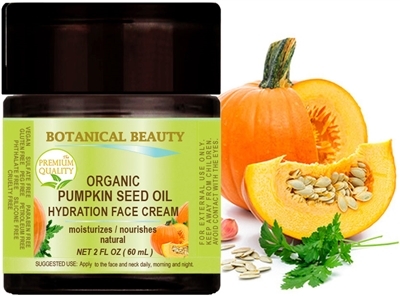 Immediately improves skin’s radiance. 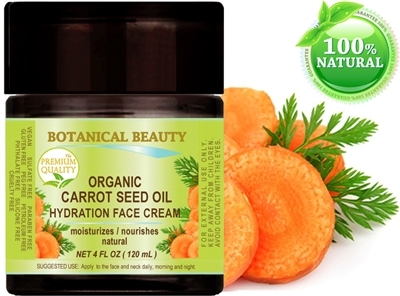 Botanical Beauty HYDRATION FACE CREAM For Normal - Dry - Sensitive Skin. Moisturizing and nourishing. Helps to keep skin smooth and supple. Helps to keep skin soft. Protects against dryness. 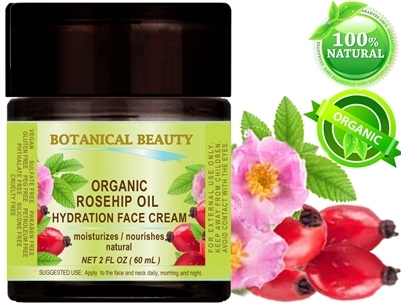 Helps to keep healthy- looking skin.